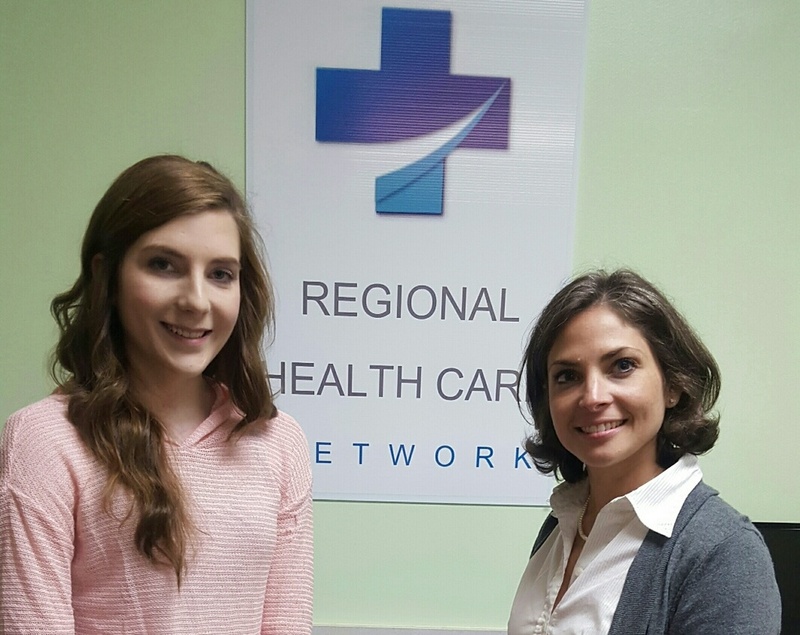 The Mission of Regional Health Care Network is to provide increased access to healthcare services to the population served by Regional Health Care Network while also providing necessary Health Information Technology and other support services to provider members of the network. The Vision for Regional Health Care Network is to serve a constituent base that reaches far outside of the Childersburg area to become a state-wide force in increasing access to healthcare services for consumers while providing health information technology and other critical services necessary for providers to operate efficiently to improve the health status of patients. To accomplish this we will align ourselves with members, stakeholders and other contributors including community organizations and state leaders. Childersburg, Ala.--Ask any career advisor what professions are extremely hot in today’s economy, and chances are jobs in healthcare and information technology will both be listed among the hottest. A new certificate program at Gadsden State Community College combines the best of both industries. In just two semesters, students can complete training for a career in Health Information Technology (HIT). Classes, which are all taught online, prepare students for national boards and a rewarding career. “With the new national requirements for physician offices, hospitals and other healthcare facilities to move all records to a digital format, the need for Health IT professionals has exploded,” said Pete Storey, director of recruiting and program development for the Regional Health Care Network, an organization that is partnering with Gadsden State to make the HIT certificate program available. The Regional Health Care Network, a Childersburg-based non-profit organization, received a $300,000 one-year renewable grant to bring health information technology specialists to rural areas of Alabama. The federal grant is one of only 15 awarded by the Health Resources and Services Administration nationwide. The two-semester curriculum offered by Gadsden State includes 25 hours of coursework including medical terminology, medical coding and office management. Students can begin taking HIT courses during the summer 2015 semester, which begins May 28. Students who complete the coursework will be awarded a short-term certificate in Health Information Technology Management. The Regional Health Care Network will then help qualified students with an apprenticeship and placement assistance in a rural health care sector. Students interested in the program are encouraged to call us at 256-346-3441. Documents are provided upon request. Regional Health Care Network reviews and updates this listing at least annually. A hard copy of he Form 990 will remain in Regional Health Care Network's office without exception.